This book documents and celebrates Britain’s contemporary theatre architecture. It is about the conception, design, and delivery of spaces for drama between c. 2008 and 2018, a period of economic recession and financial austerity which has nonetheless seen a significant number of well received theatre-building projects. 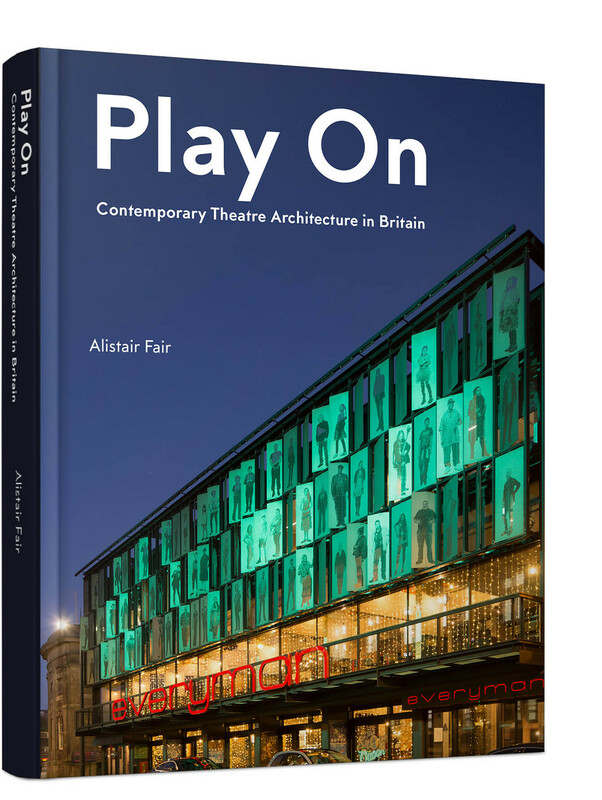 Intended not only for theatre enthusiasts but also individuals and organisations who may be contemplating a capital project of their own, Play On provides detailed ‘contemporary histories’ of ten recent projects. It includes new theatres, like Liverpool’s prize-winning Everyman Theatre and Cast in Doncaster, as well as major refurbishment and restoration schemes such as the National Theatre in London and the Citizens Theatre, Glasgow. Architects whose work is discussed include Haworth Tompkins, Aedas Arts Team, Bennetts Associates, Richard Murphy Architects, and Page\Park. An extended introductory section sets the case studies in their historical and contemporary contexts, and draws out key themes, including sustainability, accessibility, and the need for theatres to be efficient yet welcoming ‘public’ spaces.